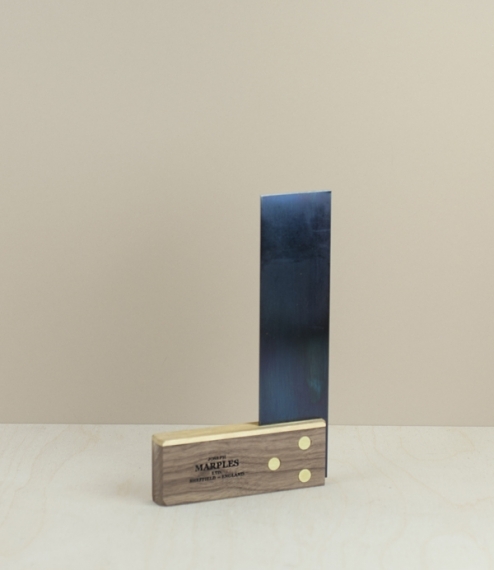 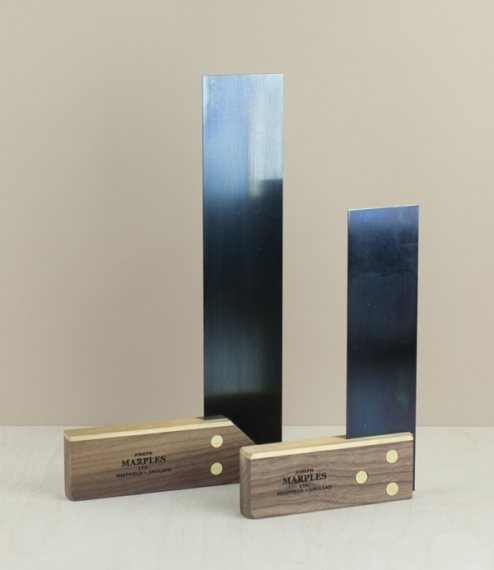 With machined brass faced sustainably forested walnut stocks riveted to tempered blued steel blades, these squares are manufactured to exceed BS3322, and twice tested for accuracy of both inside and outside angles. 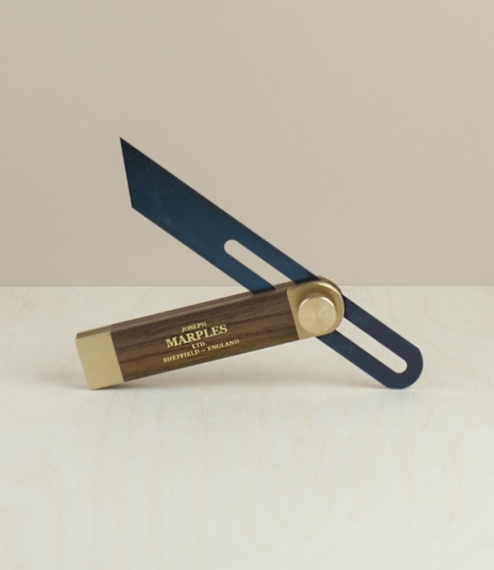 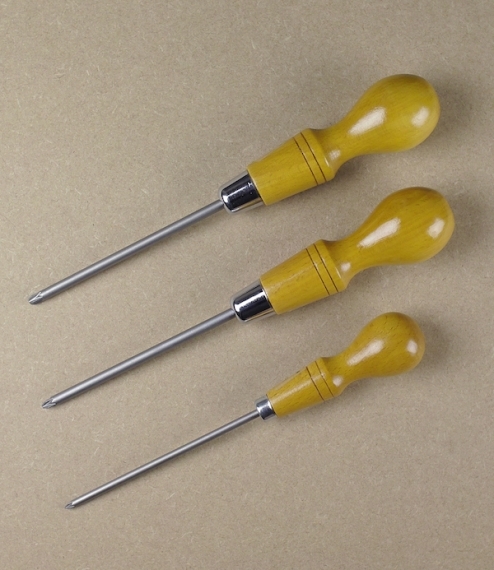 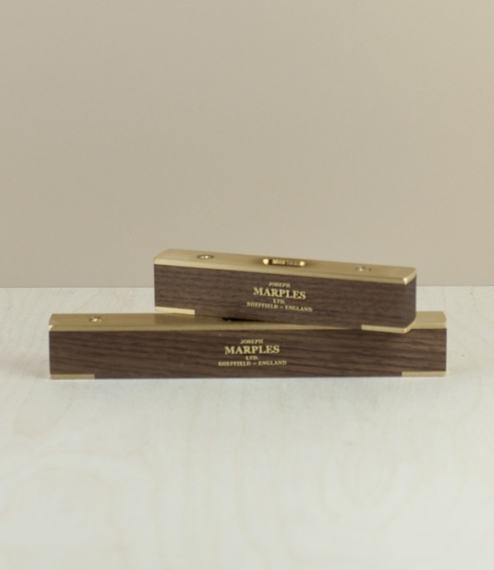 Made in Sheffield by the company of Joseph Marples Ltd, who since 1840 have been producing joinery tools of the highest quality both of material and craftsmanship. 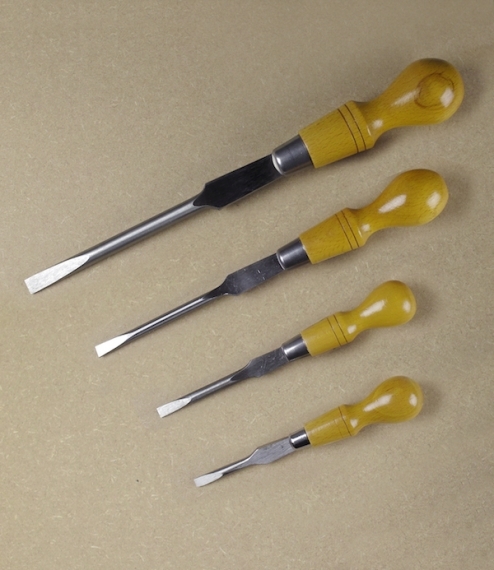 Many antique examples can still be found at fairs, markets, and for the fortunate family sheds - a testament to their makers and longevity. 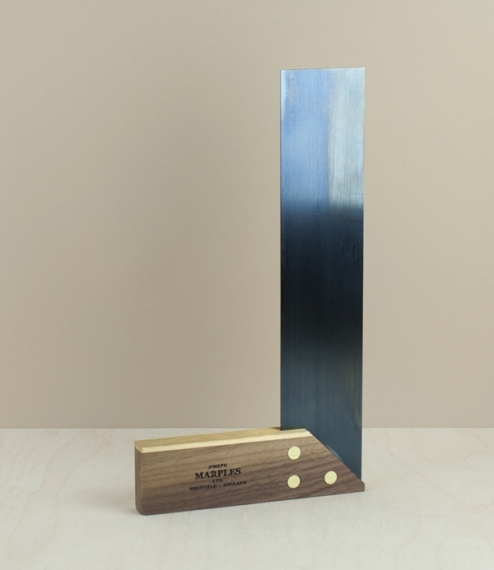 6″ square or 9″ try and mitre square.